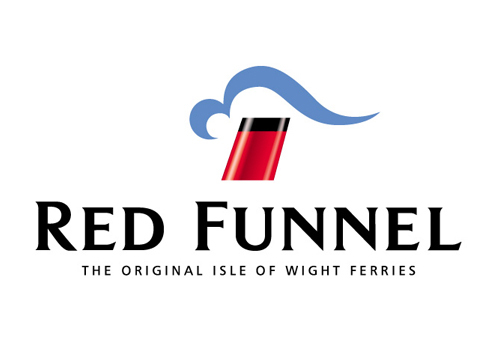 Click the link below to save 20% on foot, car and motorcycle ferry fares to the Island for the Isle of Wight Festival of running between Thursday, 31 May and Monday, 4 June 2018. Wightlink operate ferries from Lymington to Yarmouth, Portsmouth to Fishbourne and Portsmouth to Ryde Pier Head. Click the link below to save 15% off ferry travel when travelling between 31 May and 5 June 2018.